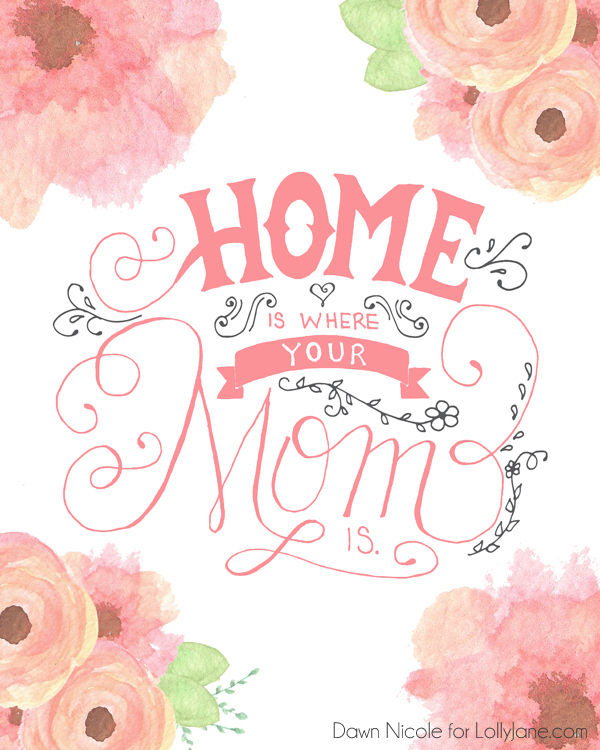 Since May is all about celebrating Mothers, Birth Mothers and Women (can we get a little girl power shout out?) we are celebrating by giving all of you a little present. Well… 6 presents to be exact! We wanted to give you something special that represents YOU and the many roles you play every day. 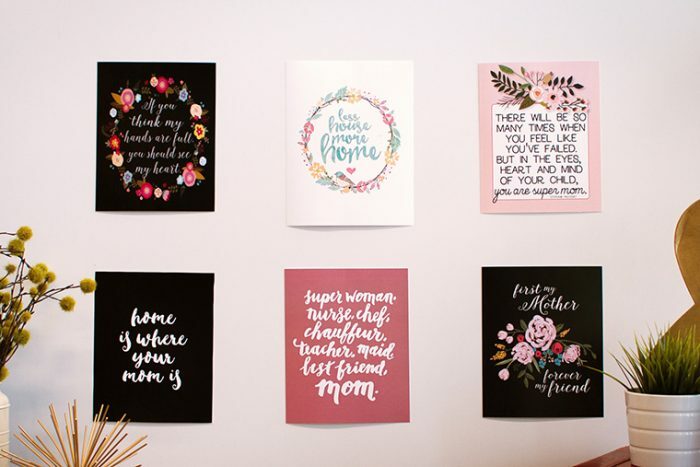 We teamed up with fabulous designers to create 6 messages that represent and empower women. Each designer spent hours designing and perfecting these prints just for you! You’re probably wondering what these amazing prints are, and how you can get them, right? So without further adieu, let’s get started with gift number one by yours truly and we are pretty darn sure you are going to love it! 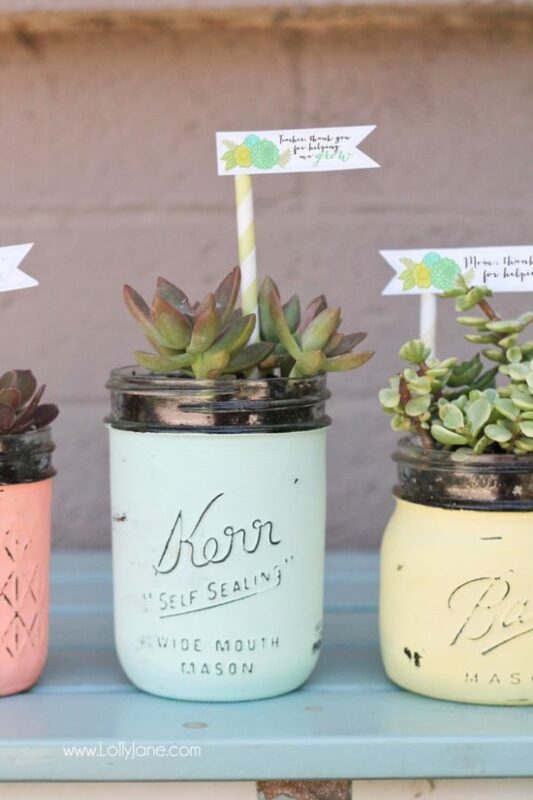 Check out more Mother’s Day ideas like our Painted Mason Jar Succulents, free Hand-Lettered Printable Cards or 25+ ideas for Mother’s Day gift ideas! Oh that is just so cool!! So pretty!! Thanks for this. It’s exactly how I feel about my mom. 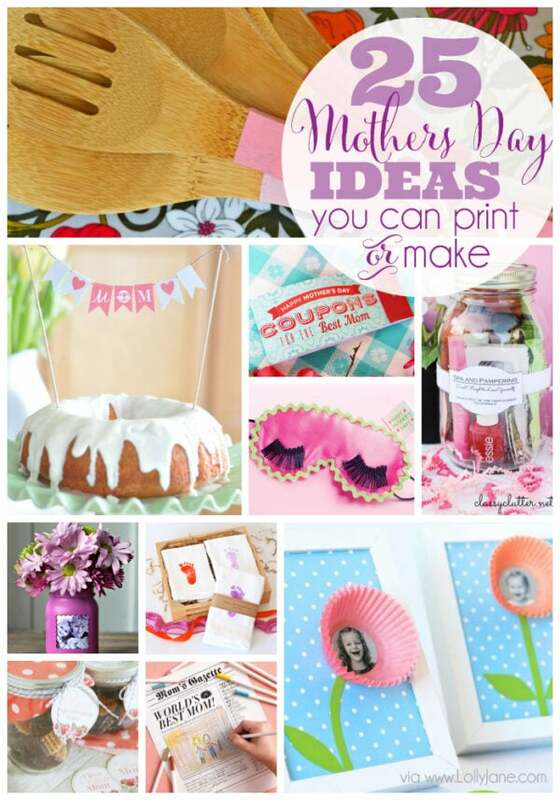 Lovely printable. Stopping by today from Wonderful Wednesday Blog Hop. 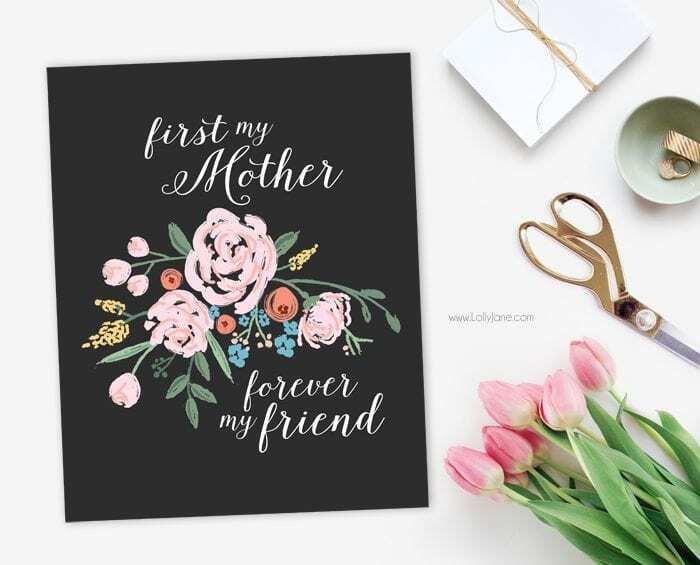 Lovely Mother’s Day Printable. Thanks for sharing at Snickerdoodle. Pinning. 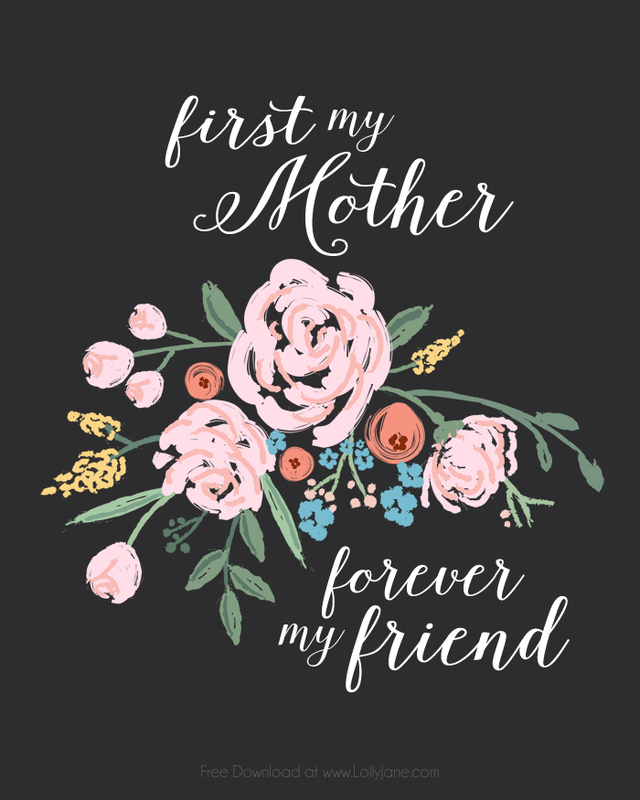 What a darling Mother’s Day printable Kelli and Kristi. Thank you so much for linking this and other gorgeous projects to Create, Bake, Grow and Gather this week. I’m delighted to be featuring this printable at tonight’s party and also pinning your projects. I love all of the prints, thank you so much! Have a great weekend and I hope you join us again next week at Celebrate Your Story.